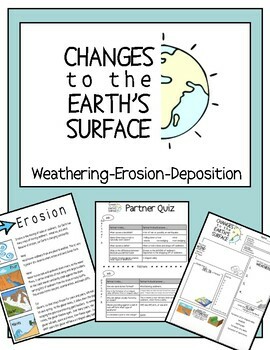 Easy to read passages (weathering, erosion, and deposition) with three kid interactive pages. One is a sketch and label, one for partners chatting, and the last is responding to the reading. 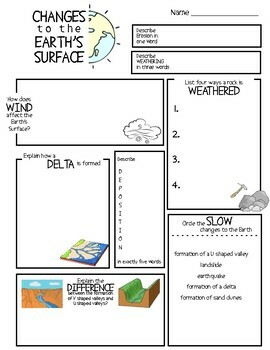 GREAT for substitutes, small groups, or centers. Aligned to fifth grade Texas Science TEKS. 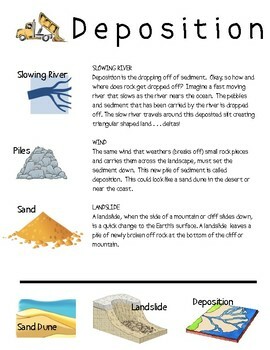 Building super vocabulary connections with graphics.